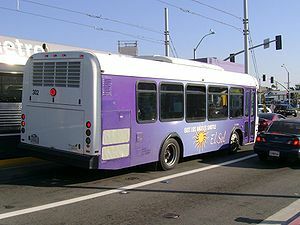 Los Angeles County Department of Public Works provides paratransit and local shuttles in unincorporated communities throughout LA County. Hahn Plaza - Mona Blvd. All services are free for seniors age 60+, disabled, and children under age 5. This page was last edited on 17 August 2018, at 19:12.